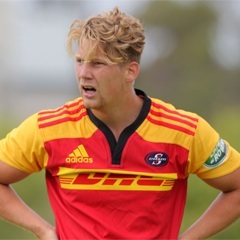 Cape Town - Robert du Preez will line up at flyhalf for the Stormers in their pre-season friendly against the Boland Cavaliers at Cape Town Stadium on Saturday. Demetri Catrakilis and Kurt Coleman played flyhalf in last Friday's 39-31 win over the Cheetahs at Newlands. But Du Preez will get a chance to showcase his skills with a starting role on Saturday, the Stormers announced via their official Facebook page. Du Preez, 21, has been a star performer for the Western Province juniors and many has predicted a bright future for the youngster. 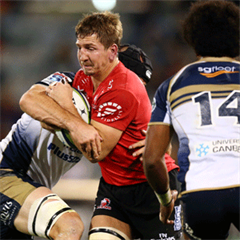 He is also the son of former Springbok scrumhalf Robert. Stormers coach Allister Coetzee will announce his team to play Boland on Thursday. 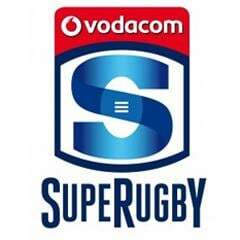 It will be the Stormers' final pre-season match before they start their Super Rugby campaign against the Bulls in Pretoria on February 14.